Bible SMS offers free daily inspirational bible verses. Check out the bible verse of the day! 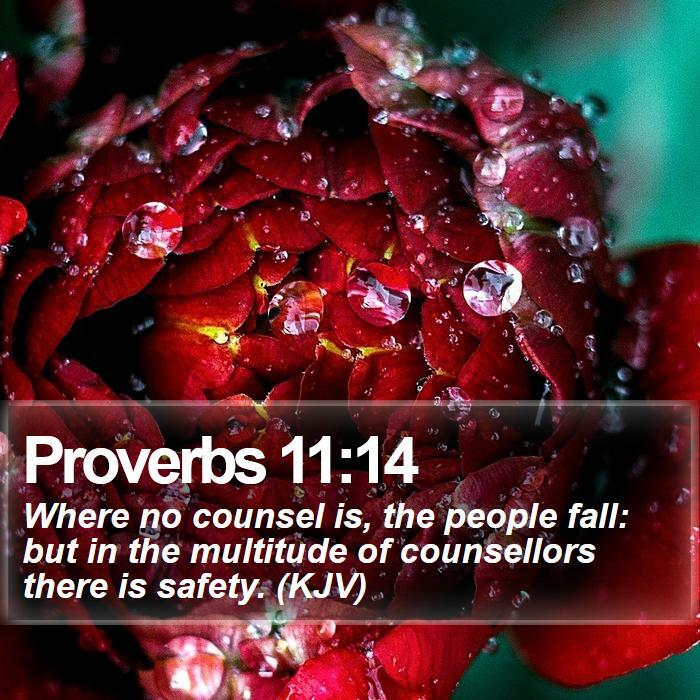 The random bible verse picture and image below is selected and generated automatically. Please share it with your friends and family on social media. Read more short bible verses images, inspirational bible verses pictures and bible quotes about strength, life, love and faith.